Elements of a groundwater recharge system (DWR). Recharge is an important component of sustainable groundwater management, as increasing the amount of recharge can help improve conditions in overdrafted basins and facilitate additional pumping in basins not experience chronic declines in groundwater levels. Infiltration of rain and snowmelt and leakage from rivers and lakes recharge aquifers naturally. Thus protecting headwaters and other natural recharge areas is important for aquifer health. Water for artificial recharge can come from many different sources, such as surface water, stormwater runoff, recycled water, or remediated groundwater. Geology permitting, this can then be recharged into the aquifer by way of percolation basins, canals, natural drainages, injection wells, or conjunctive use. Groundwater recharge is also known as Managed Aquifer Recharge (MAR), Aquifer Storage and Recovery (ASR), or Flood MAR. While there are nuances between the definitions of the different terms, they all refer to the general practice of storing water in an aquifer for recovery later on. Using aquifers to manage and store water below ground is not a new idea. Managed recharge programs have been in place for decades in Orange County, Santa Clara Valley, Kern County, and many of other regions in the state. It is an important tool for sustainable groundwater management and recovery from groundwater depletion. The ability in wet times to store water underground in dry years is central to the ability to conjunctively manage groundwater and surface water supplies. Not all sites are ​suitable for groundwater recharge. 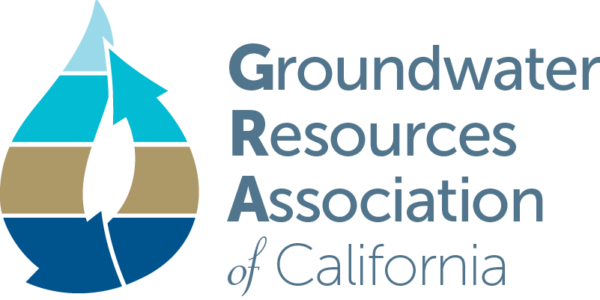 When embarking on a groundwater recharge project, agencies should at a minimum consider subsurface geology, conveyance to the site, permitting, water rights, project funding, source water quality and long-term site management. The GRAT allows you to identify and prioritize the most cost-effective on-farm recharge projects and operations​. ​“Flood-MAR” is ​a management strategy that uses flood water resulting from, or in anticipation of, rainfall or snowmelt for managed aquifer recharge (MAR) on agricultural lands and working landscapes. 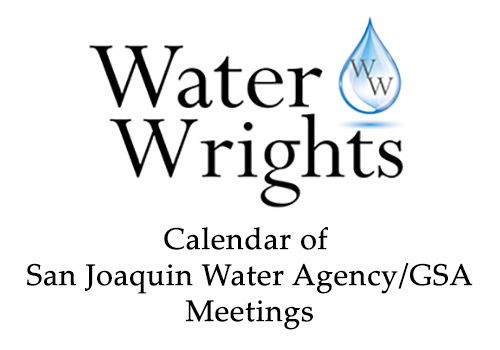 Depending upon the parameters of the recharge project, you may or may not need to obtain a water rights or other permits from the State Water Board. Protecting natural recharge areas helps to maximize natural recharge to groundwater basins, provide flood protection, and improves water quality. 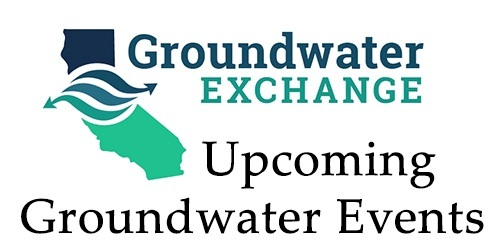 ​Soon, the California Water Library will be fully integrated with the Groundwater Exchange so that documents housed in the library on groundwater recharge will automatically appear here. In the meantime, you can view those documents by clicking here.